Clarkson Alliance was chosen by Enfield District Council to work on an £8.9m programme of work that included refurbishments to five of its sites. 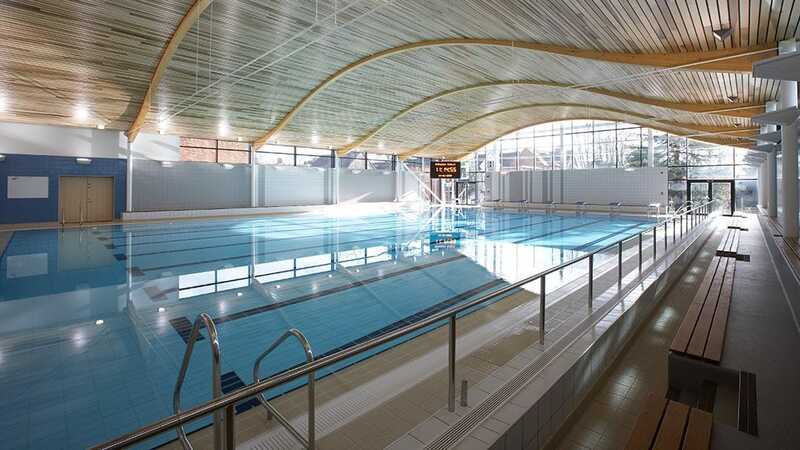 Our proven track record of working with independent leisure trust operators meant we were well positioned to design, project and cost manage this significant capital investment. Risk management was a vital element to each phase of the project’s success, particularly as a high pressure gas main was discovered on site at one of the facilities as well as an extensive array of existing services beneath one of the new extensions. All the centres remained operational throughout the process which in some cases meant the construction of temporary rooms and services had to be planned. Highlights of the complete refurbishment included part demolition of existing buildings, a brand new 2 storey structure on an existing swimming pool to house a new fitness suite and studio as well as leading edge environmental features including a water attenuation system, improved insulation and energy efficient LED lighting. We also provided consultation on some of the sites at the design stage, to ensure that the outcome of the project would provide maximum return and meet the business objectives, to provide competitive health and fitness facilities and increase revenue. Clarkson Alliance design, project and cost management services. 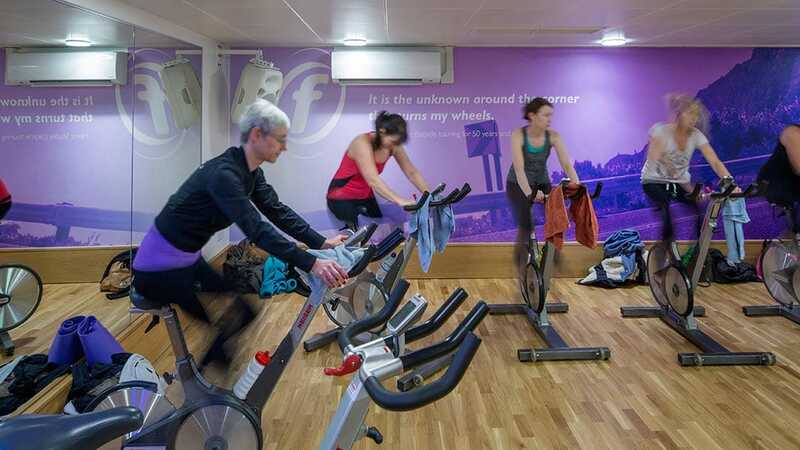 We are very pleased with the partnership arrangements we have in place…the capital development work at our Leisure Centres managed by Clarkson Alliance significantly improved our leisure facilities in Enfield. 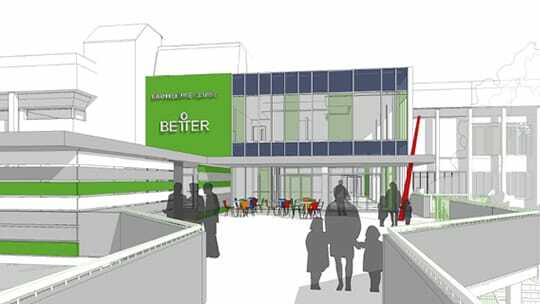 The designs developed by Clarkson Alliance were innovative and have gone a long way to meeting the diverse needs of Enfield’s residents.